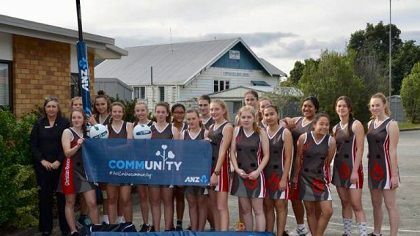 This month in New Zealand bank news – ANZ supports the community through sponsoring local netball teams and the former CEO of ASB passes away. As one of the major sponsors for netball in New Zealand, ANZ loves taking small trips to local communities around their branches and helping out wherever they can. In this case, they headed to Whangarei Christian Renewal School in Northland. Through ANZ’s Netball Dream Delivery programme, the school was awarded a wide range of sporting equipment. Specifically, they were granted new safety padding, new gear bags, drink bottles, and new goal posts. Who wouldn’t be?! Brand new equipment – the girls will be surely ready to take on their rivals in the upcoming and future netball seasons. Good on the Karen and her team for taking the initiative to apply for the grant, and good on ANZ for providing the program in the first place. It’s sponsorships like these that banks can play an important role in their communities, more so than just offering loans and savings accounts. We’re sad to say, one of the legends of the banking industry has passed away during the month of July. 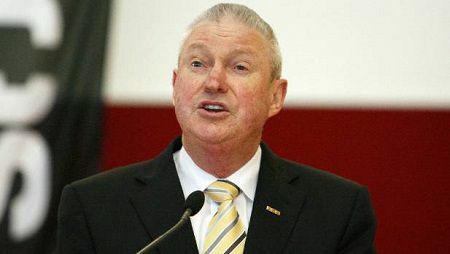 Hugh Barret worked with ASB for more than 40 years, holding the top position as CEO for 9 years (2001 – 2008). Hugh was one of the key leaders in transforming ASB from a regional bank, into the national icon it is today. Many who worked with him believed he was a great mentor and an inspirational leader. He leaves behind his wife, Sue, and their three children. However, we’re sure they’re overly proud of the profound effect he’s had on many of the people around him. His legacy will live on in the hearts of the nation.